Being able to add media on to eBird/Macaulay Library was one of the bigger developments on eBird in the recent past. All the media that is added, audio or images, gets stored on to the Macaulay Library archives. Aside from being documentation for each observation recorded on eBird, this large pool of media acts as a fantastic resource for researchers, identification material, and as a source for answers to various questions about our birds. One use of this resource is an app such as Merlin. Merlin is a mobile tool that answers the basic question, “What is that bird?”. Merlin is able to achieve this by using data from eBird and training to identify birds from images using the media available on Macaulay Library. 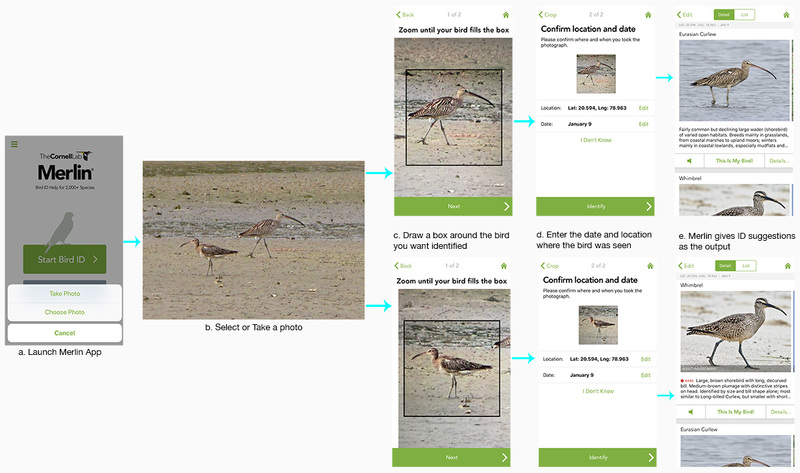 …but to launch it successfully, multiple images of Indian birds are needed to train the app to identify them. Ideally, Merlin needs 500 images of each species to train from such that it is able to identify a bird from an image as accurately as possible. Clicking HERE will take you to the page which lists the species for which images are needed. There are 300 species with less than 500 images, and a significant number (200+ species) for which the number of images is less than 300. There will be images of many of these species lying in our hard drives and memory cards – please do upload them to eBird. If you have images from the past, when a complete/full checklist may not have been made – we encourage uploading using the “Incidental” or “Historical” protocol. We also recommend that you rate your media when uploading it to your checklist. Rating helps in sorting out images with ease and is used by a number of tools on eBird, including Merlin. You can also rate others’ media on eBird. Do read the guidelines to rating media before you begin. Is the blue bird in “Welcome to 2018″, a Verditter Flycatcher”? Yes indeed. 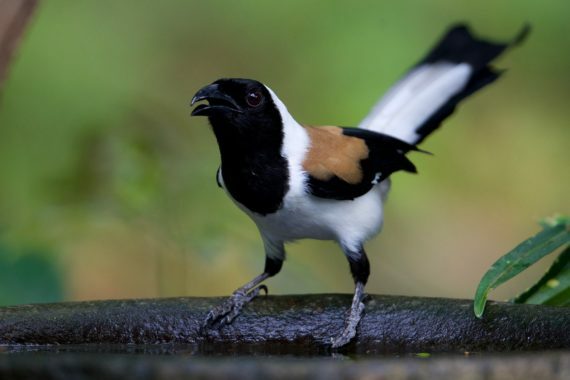 The species name and the photo credit are at the bottom of the post. Can i reuse this content (malayalam) to our community blog http://blog.kole.org.in/ ? Yes of course, please do! Could we request you to include a link to this post as well? Thanks.